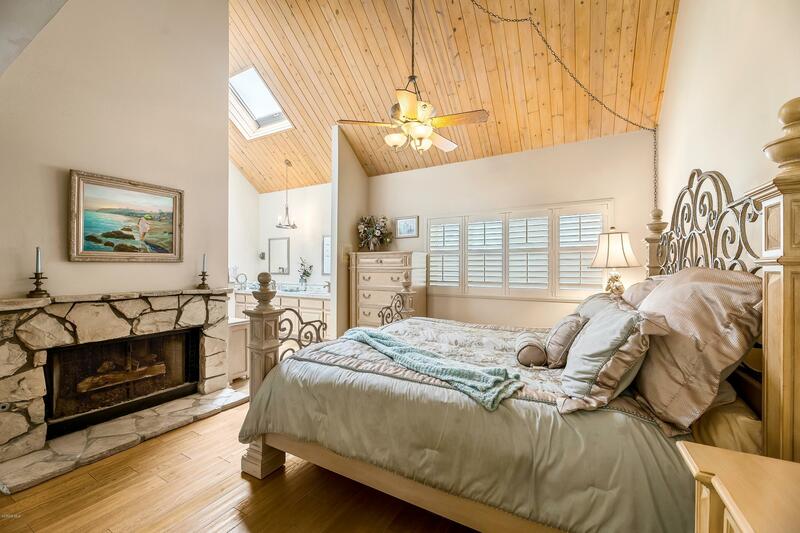 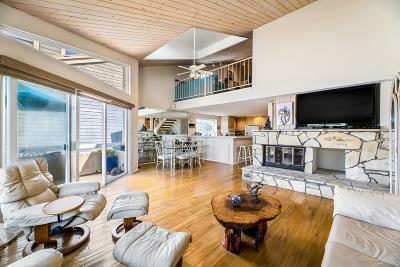 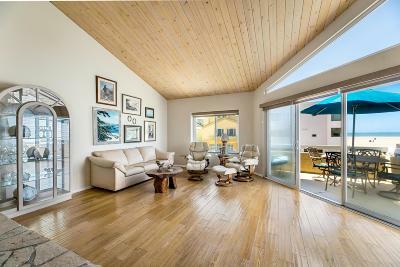 Beach living is better in this 2, 178 sq ft Hollywood Beach home with amazing unobstructed ocean views! With 4 bedrooms & 3 baths & perfectly situated just steps from the sand makes this home a beach lovers' gem! Ocean views & breathtaking sunsets will impress from the spacious open concept family room, perfectly suited kitchen & awesome 2nd floor deck. 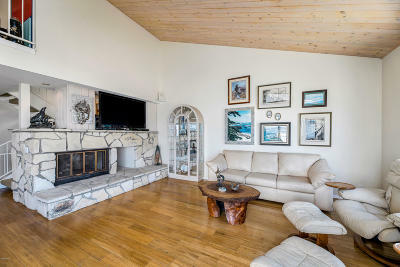 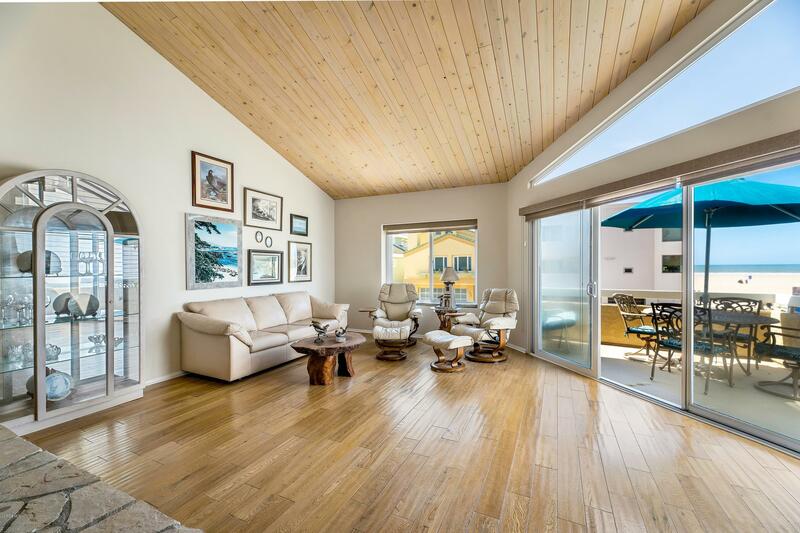 Enjoy the warmth of the large family room fireplace as natural light floods this beach home, highlighting the gorgeous wood flooring & vaulted beam ceilings. 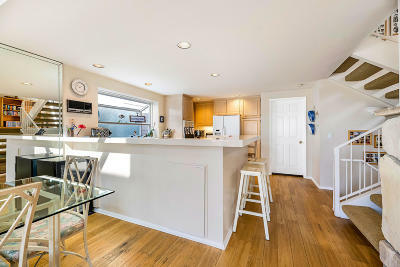 Breakfast will be better from the newly updated kitchen flowing with new quartz counter tops, and more gorgeous wood flooring. 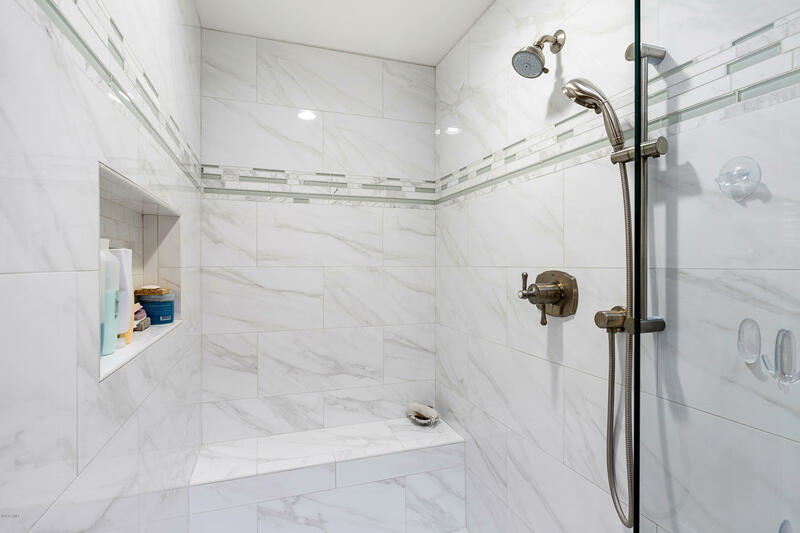 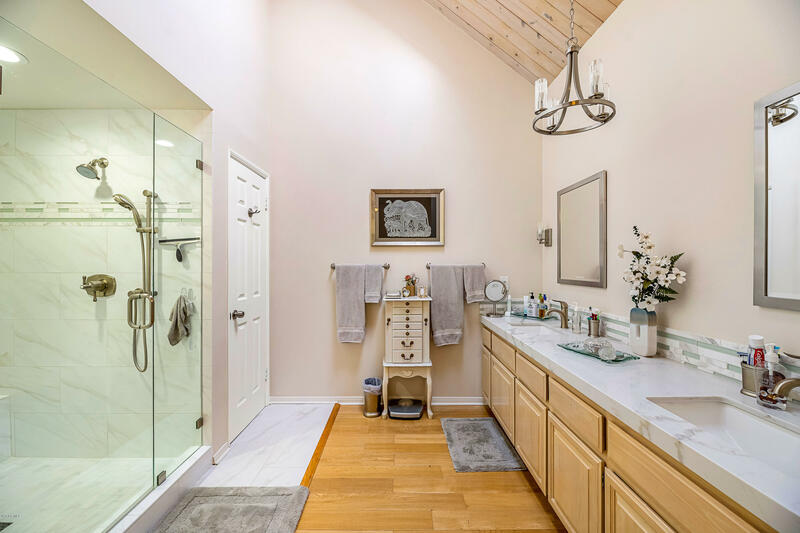 The beautiful master suite, tastefully updated, offers a stunning marble shower enclosure, double vanity & designer lighting. 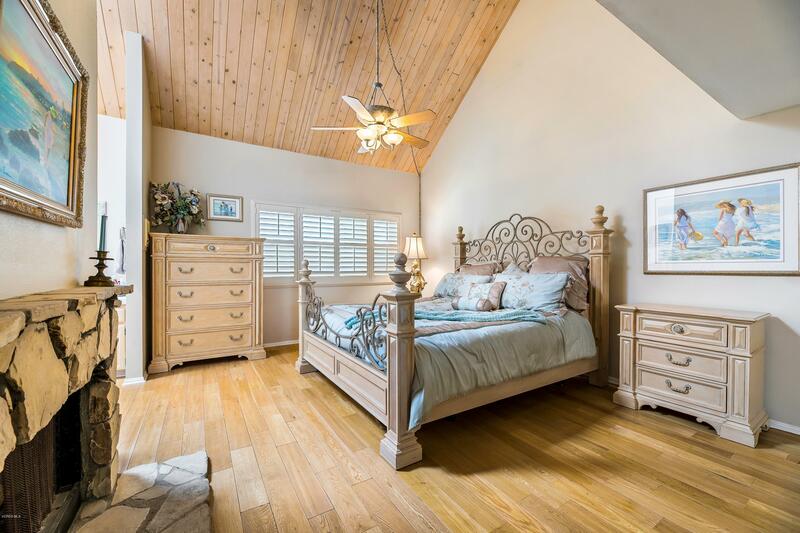 The open wood beam ceiling finish off the divine master suite. 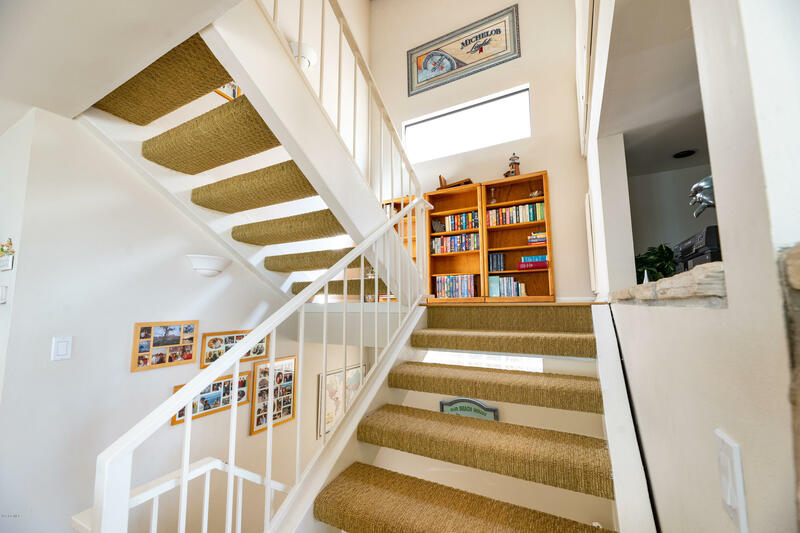 Upon the 3rd level, an open loft awaits, perfect for a family game room or 4th bedroom. 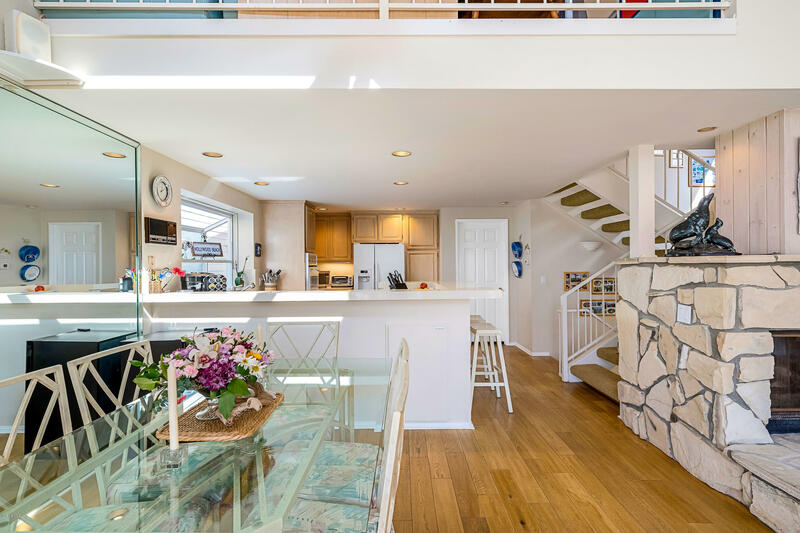 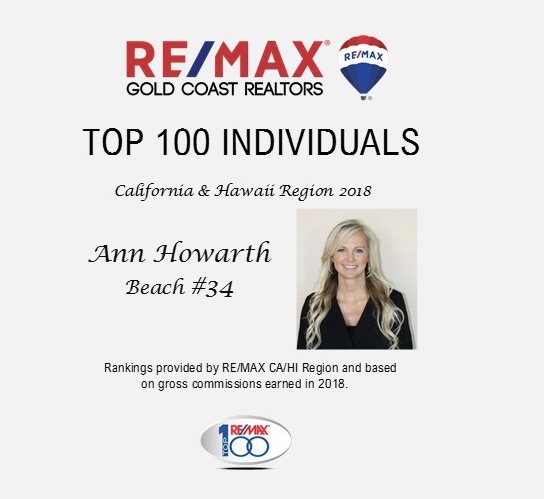 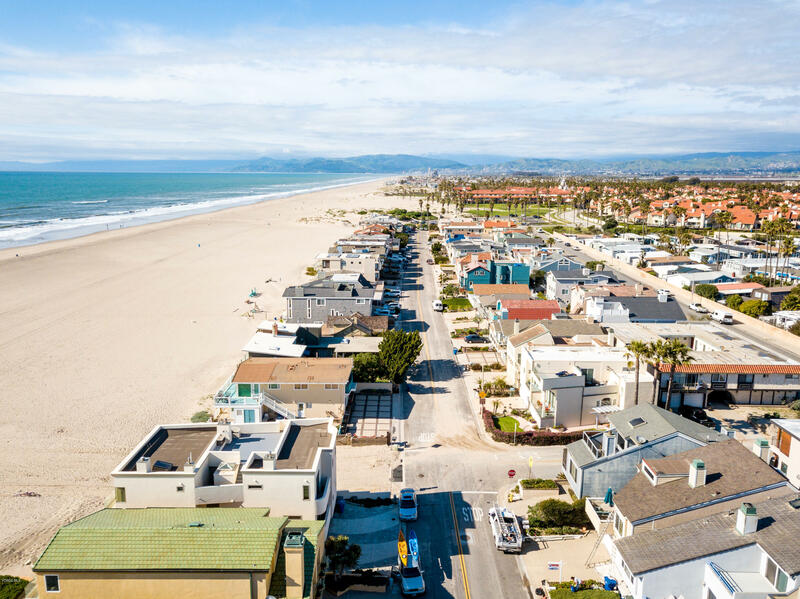 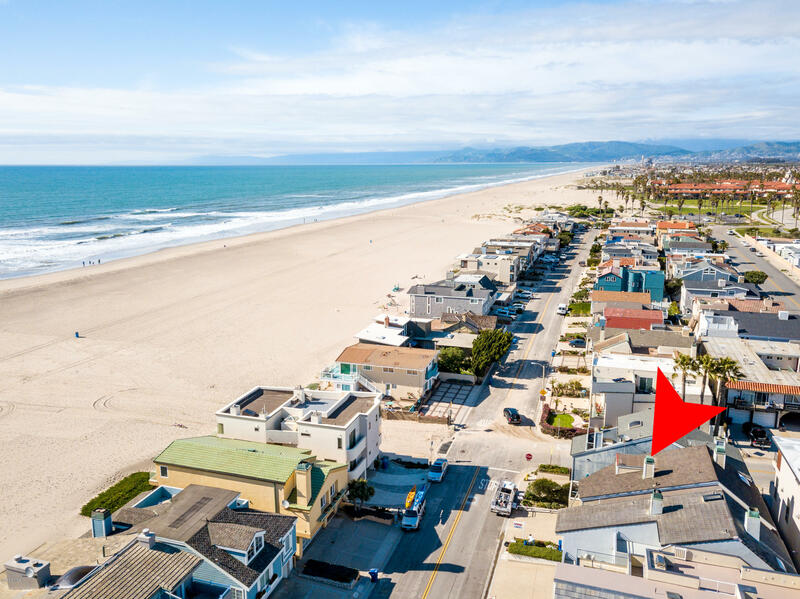 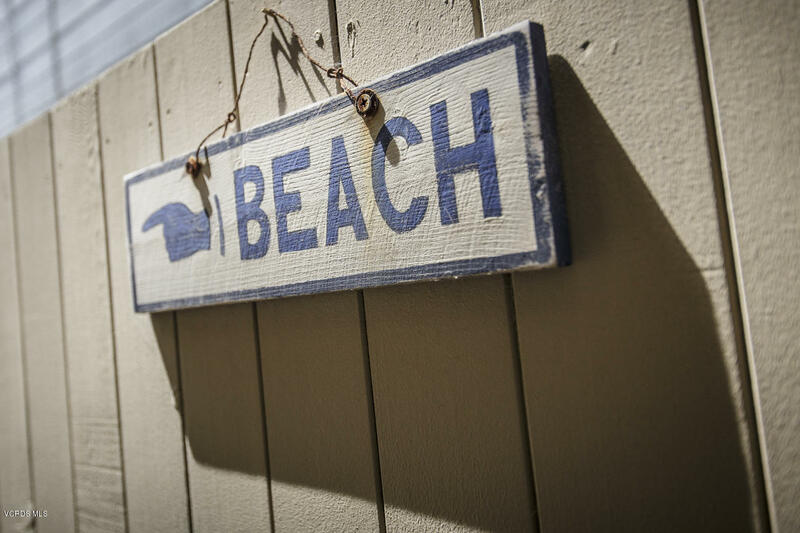 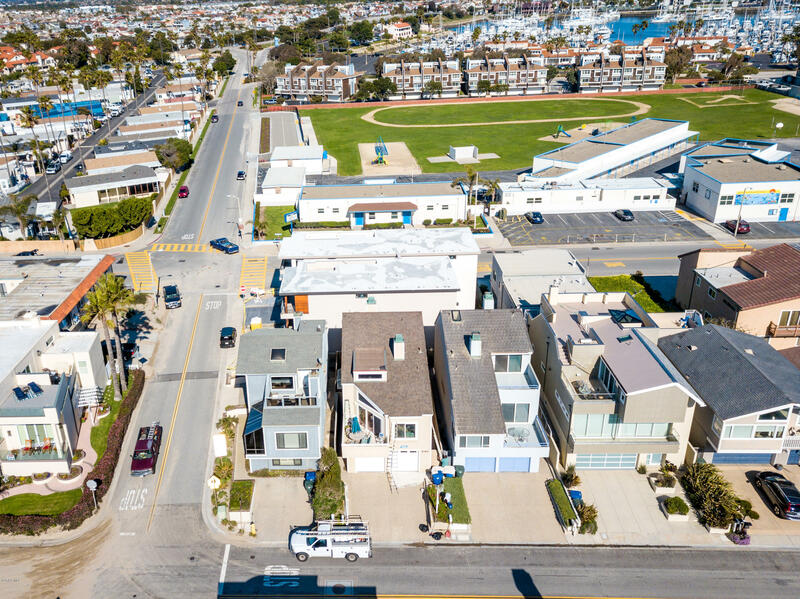 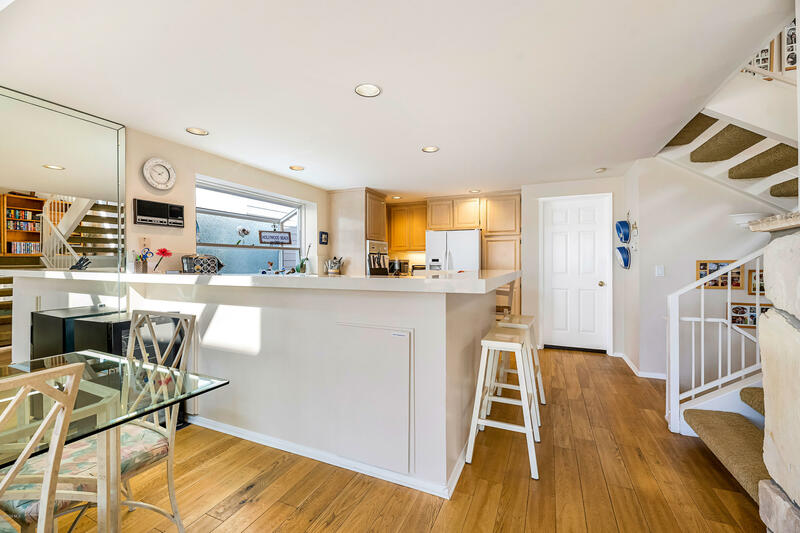 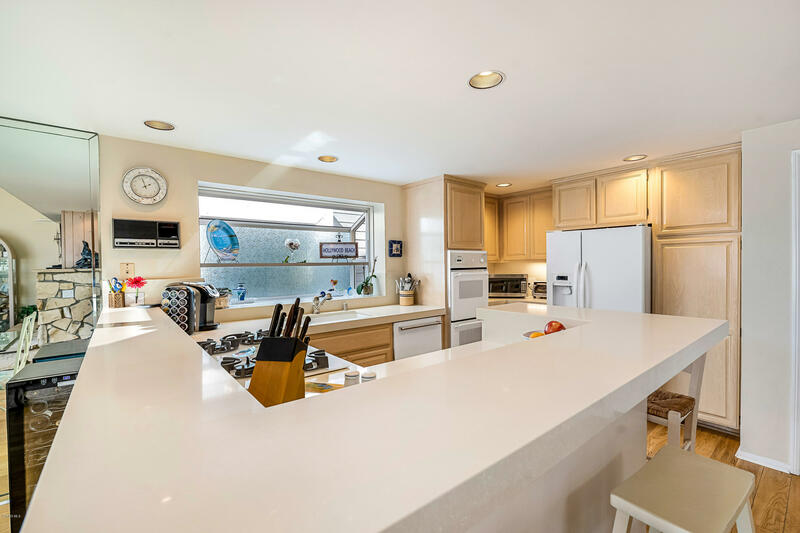 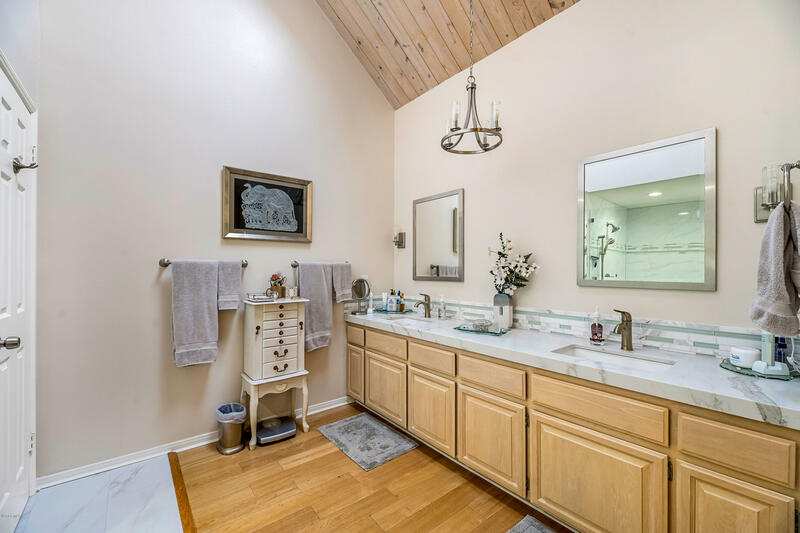 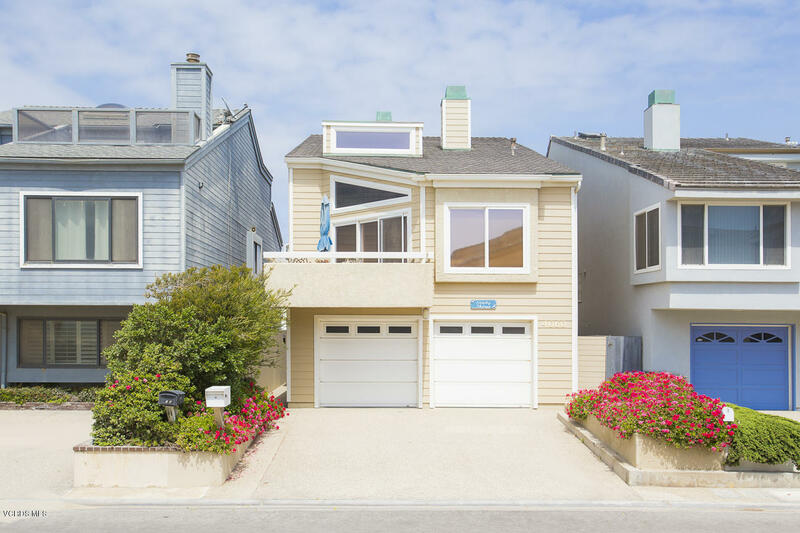 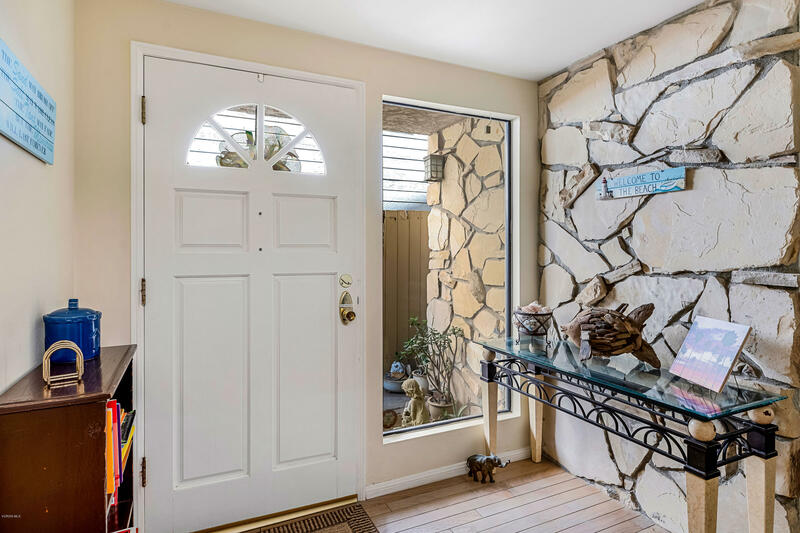 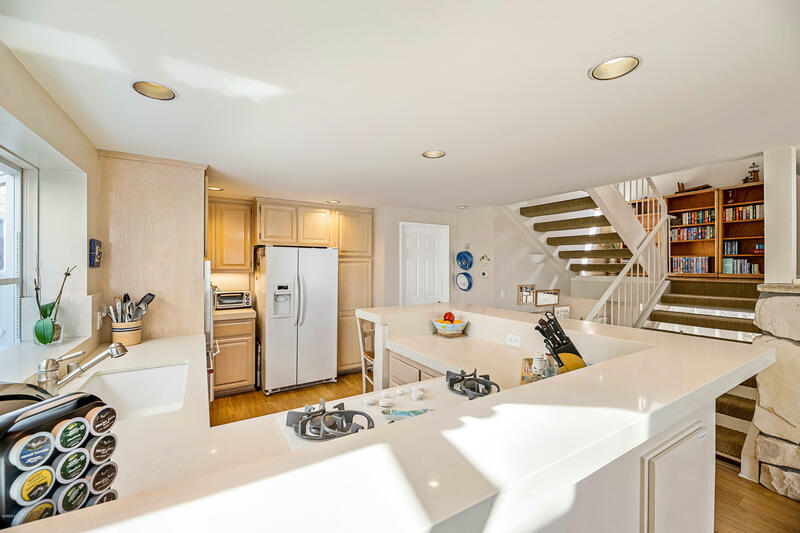 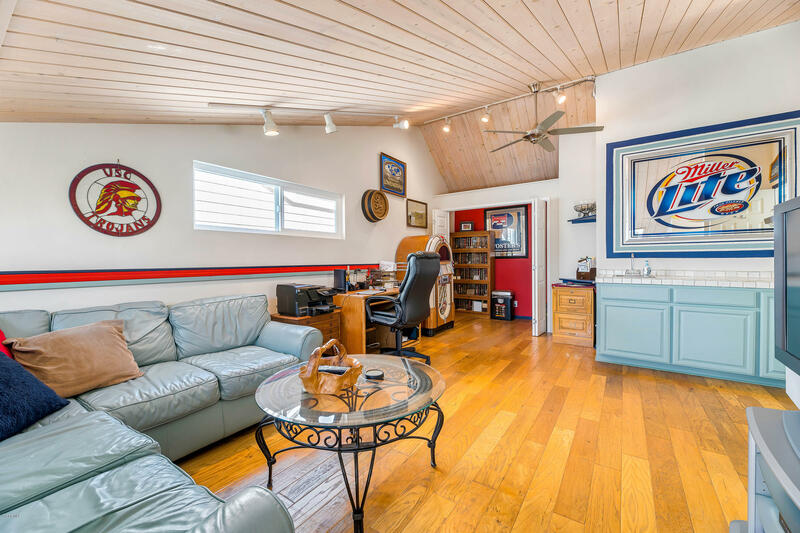 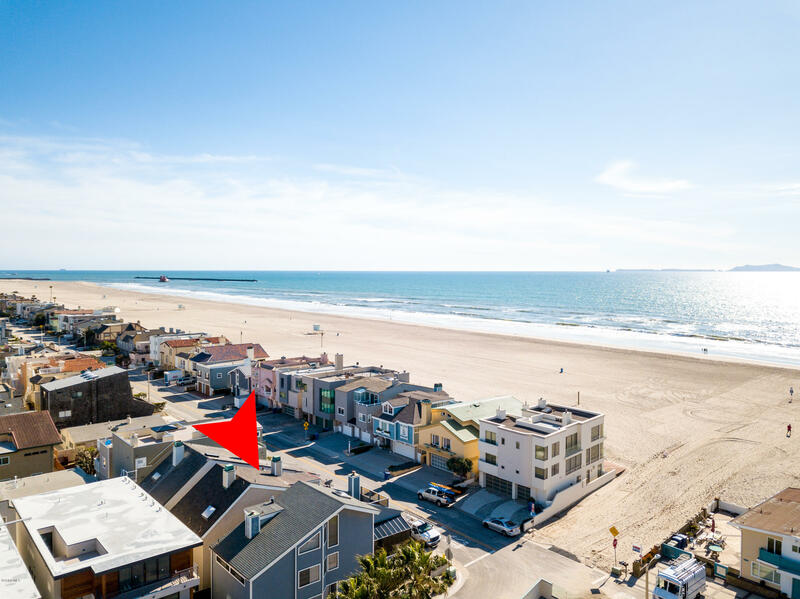 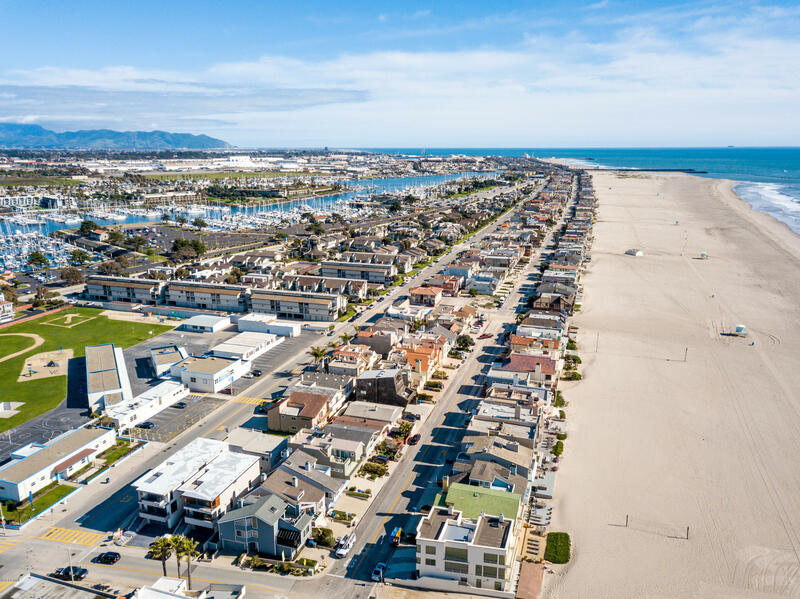 Although just steps from the sand this home is conveniently located within walkingdistance to several restaurants, farmers market & all the harbor & ocean adventures just waiting for you to explore. 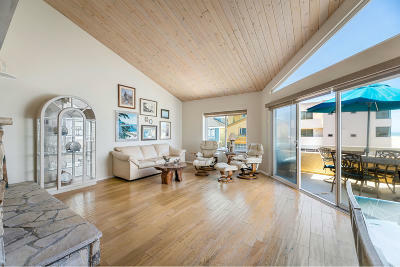 This home truly delivers the ultimate in beach living. 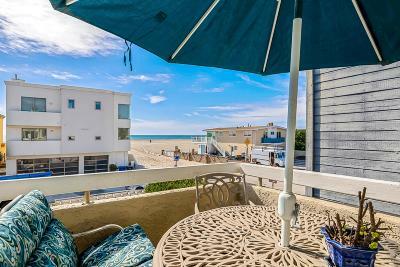 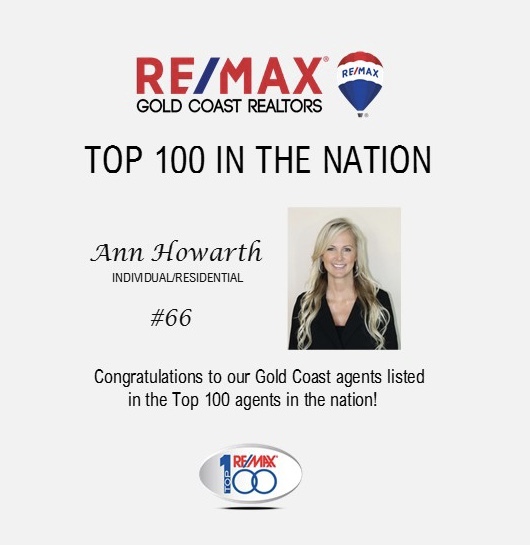 Come live at Hollywood Beach!